How do I install Google Chrome in Ubuntu version 12.04 LTS or v13.04 using command line options? You can get a fast, free web browser from Google. 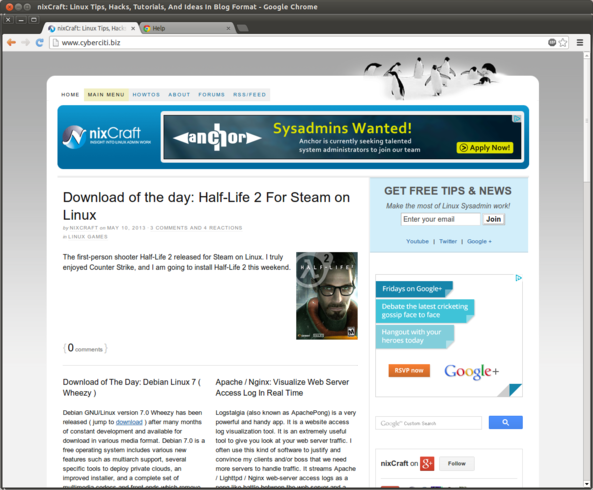 You will find binary packages for the Debian/Ubuntu/Fedora/openSUSE Linux. 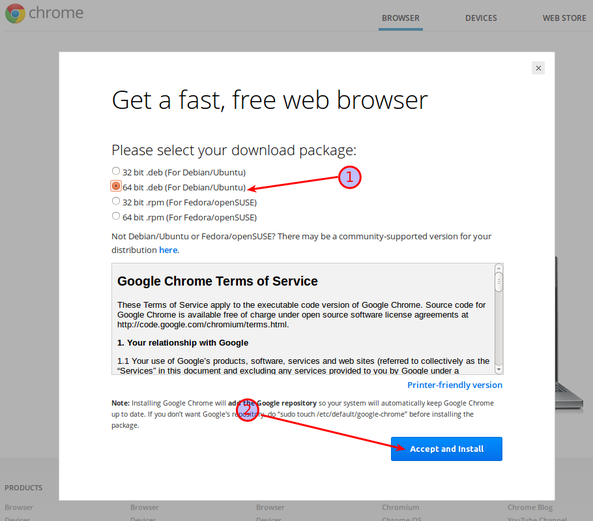 In this, FAQ I'm going to explain how to install Chrome browser in three simple steps. Need to get 22.0 kB of archives. After this operation, 162 kB of additional disk space will be used. Selecting previously unselected package libnss3-1d. Selecting previously unselected package libxss1. How do I use Google Chrome?